The Big Four banks will be asked to carry larger capital buffers. This is to increase the resilience of the Australian financial system, under recommendations made in the final report of the Financial System Inquiry. The inquiry, led by former Commonwealth Bank chief executive David Murray, calls for change in Australia’s financial system to make it more resilient, efficient and equitable. The report is a comprehensive and carefully written reflection of the large number of submissions the inquiry received over the past year. It also recognises Australia is not immune from future financial crises. The report proposes major changes to the banking system likely to increase competition in the sector. 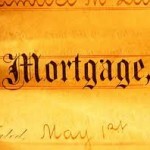 These changes include narrowing the gap for mortgage lending requirements between institutions. 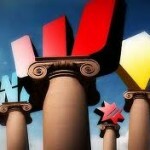 The result will even the playing field between the Big Four banks and smaller financial institutions. Borrowers in the small and medium business community, who have found it hard to secure finance, may also be pleased with the proposed revision of the relative treatment of home loans compared to corporate loans. The inquiry suggests increasing the level of capital all banks are required to hold to “unquestionably strong” levels. In particular, core Tier 1 capital should be increased. 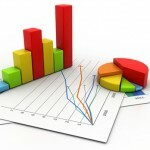 This may impact on profit margins and dividends for bank shareholders. Most importantly, the inquiry distinguishes between buffers and hard minimums for capital. Capital buffers can be run down if needed and are important to ensure bank resilience during stress periods. Insufficient capital buffers trigger restrictions on dividends and bonus payments, whereas a breach of hard minimum capital levels triggers bank liquidation. On the face of it, this is a proposal that would be hard to argue against. The implementation of such rules can be challenging and implementation will need to be handled carefully in Australia. That is because banks compete with non-bank financial institutions and with institutions outside Australia. Capital increases for Australian banks may exceed the global Basel standards and trigger capital arbitrage, that is a “horse race” to transfer of risk to non-banks or overseas. However, the inquiry mitigates such concerns by emphasising that Australia should not deviate from these standards “unless there are specific domestic circumstances”. To date, the costs and benefits of capital regulation have been unclear. Banks have many stakeholders, including financiers in the form of shareholders, bondholders and depositors. Through explicit and implicit governmental bank guarantees, Australian taxpayers are also stakeholders. What needs to be understood is that financial resilience generally implies lower levels of risk, and lower risk generally means lower returns. The magnitude of this future risk return trade-off and impact on lending activity is unclear and further impact studies for Australia are needed. The inquiry recommends longer transition periods allowing such analysis. The inquiry notes the internal risk weighting models used by large banks often predict lower levels of risk – thus requiring lower capital levels – than the standardised approach used by small and medium banks. As a consequence, major financial institutions only have to set aside less than half the capital of regional banks, mutual banks and credit unions. Internal ratings-based models are calibrated to the low default experience in Australia. This is attributed to Australia’s extended period of economic growth since 1983, careful underwriting and regulation, as well as prudent monetary and fiscal policies. In comparison, the standardised approach is based on average risk levels in a large number of leading economies. The approach reflects the economic downturns experienced globally in recent decades. The inquiry suggests the gap between the risk weights for residential mortgages should be reduced. New Zealand has recently implemented such changes by increasing asset correlations, a measure for systematic risk, from 15% to 21% for high loan-to-value loans. The implied increase in equity between small and large banks may increase long term competitiveness in the sector. The following charts compare the market share of the Big Four, Medium Five (AMP, Bendigo & Adelaide Bank, Suncorp, Bank of Queensland and Macquarie Bank) and other banks. Basel II and the internal ratings-based approach were implemented in 2008, around the time of the global financial crisis. The charts show the Big Four have since increased their market share, while all other banks have lost market share. This may also be attributed to the ability of the Big Four to better access funding. 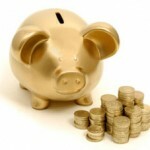 The emergence of a “big nine” set of banks has been predicted with these changes. A less concentrated banking system could decrease the systemic risk of individual banks and provide a more competitive banking system with lower fees for consumers. Capital rules aim to protect banks from realised financial losses. It is also worth considering ways to avoid large bank losses in the first place. This may include prudent monetary policy to avoid asset bubbles and asset diversification. 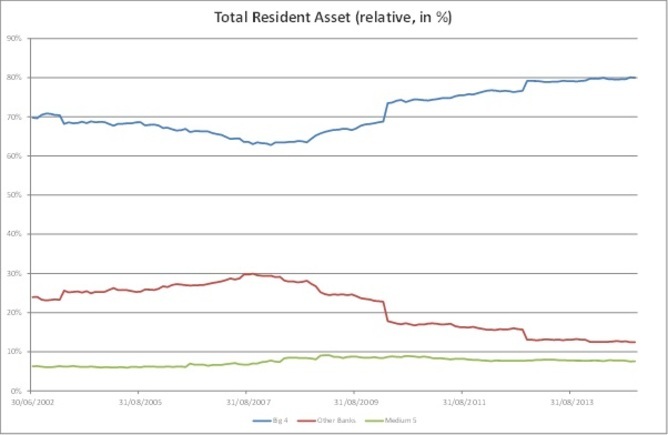 According to the International Monetary Fund, asset diversification is a major challenge for Australian banks where 62.7% of total loans relate to mortgages, 9.7% to commercial real estate loans and most of the remainder to small and medium sized company loans often secured by real estate. Australian banks have a much higher exposure to mortgage loans to other developed economies. Hence, mortgage lending has been identified as systemic risk to the industry and is addressed in detail in the report. 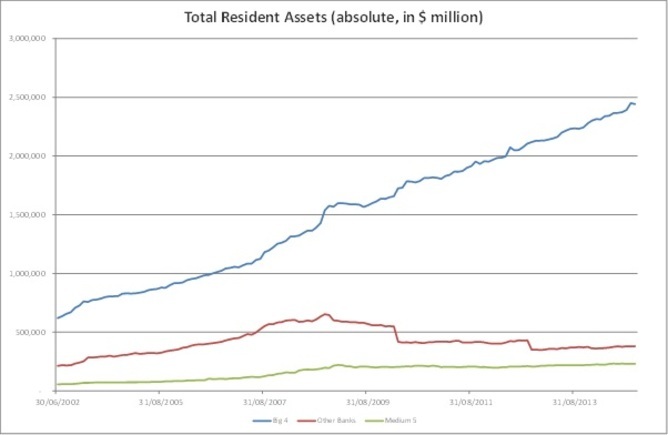 Much of the growth in total bank assets, shown above, has been in mortgage loans. Meanwhile small and medium-sized companies currently find it hard to secure finance. Increased internal ratings-based risk weights for residential mortgages may mean that more credit will be made available to businesses. Beyond these proposals, other ways to diversify asset portfolios exist. Securitised mortgages could be replaced with investments in other asset classes and geographies. For this to occur, transparency and global financial integration will be important. Previous inquiries, such as the Campbell Inquiry in 1981 and the Wallis Inquiry in 1997, laid the foundation for an internationally competitive financial industry. Those inquiries led to the deregulation of the industry and the creation of the Australian Prudential Regulation Authority. It is early days yet, but this inquiry is also likely to have a major impact on the Australian financial system. The system is likely to become more efficient because of increased transparency and lower fees. It is likely to become more equitable from reduced discrimination among institutions and also more resilient. However, Australia has not experienced real economic stress since 1983 and the current state of affairs is unlikely to persist. The resilience of the Australian financial system will need to be monitored, re-assessed and market parameters re-weighted as the economic environment changes over time.